WANT TO DONATE TO MOD? 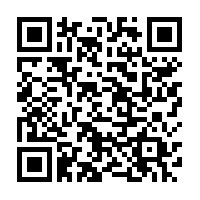 For fully tax-deductable donations, please click the yellow "Donate" button at the top left of the page, or scan the QR code below. Thank you for supporting MOD Theatre Company share great works across the country.